One of Chris Fox’s short stories, Void Mage, is featured in a new science fiction anthology, Orphans in the Black. 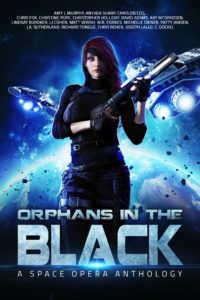 Orphans in the Black is a collection of space opera stories by 19 different authors. Check out the details below! Be transported to nineteen fantastical new worlds by award winning and bestselling authors. Download this exclusive collection today. Get the anthology on Amazon now! 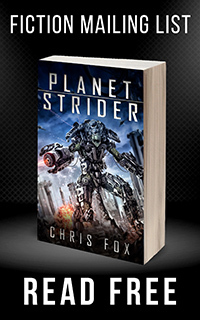 ← Press the Line (Ganog Wars Book 3) Released on Amazon!